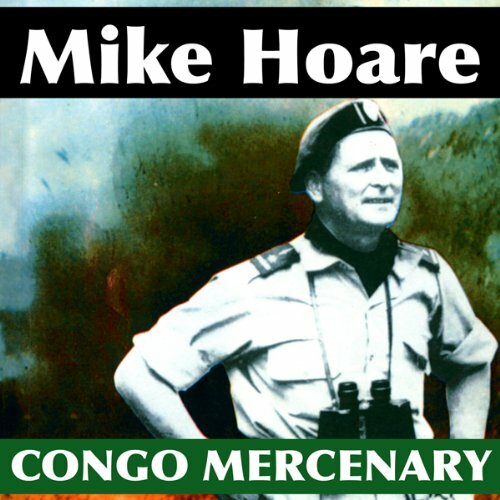 Showing results by narrator "Mike Hoare"
Col. Mike Hoare tells how his force of mercenaries, 5 Commando, put down a Comunist-backed rebel uprising in the Congo. As they restored law and order, town by town, he and his men freed 1800 nuns and priests. His men also learned what it means to be real soldiers. 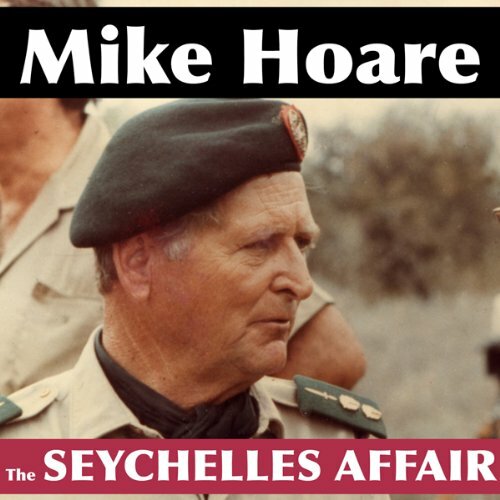 Col. Mike Hoare's favorite book consisting of 21 short stories, giving new insight into the minds and hearts of the adventurers who became mercenary soldiers. It captures the spirit of mercenary soldiering. In the middle of the 12th Century an unknown Christian sect emerged in southern France. They claimed to be the sole successors of the original Church of Jesus Christ. 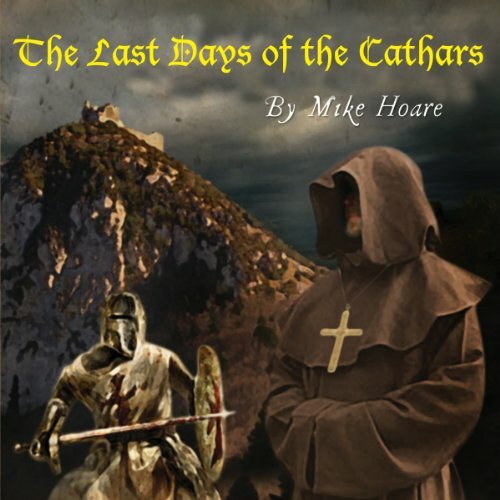 They called themselves Cathars. Despite their sincere belief, the Cathars were deemed by the Roman Church to oppose several of their fundamental principles of Christianity. Because of these unorthodox practices the Cathars were outlawed by the Church of Rome, and sentenced to a merciless extinction. 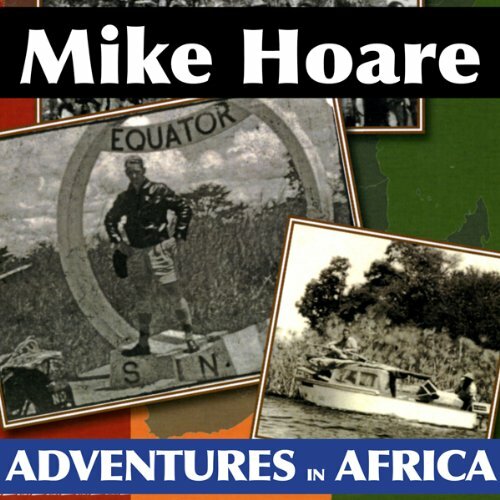 Go with Mike on foot accros Basutoland; by motorbike from Cape Town to Cairo; to sea in a 36-foot ketch; into the Kalahari desert - and more. 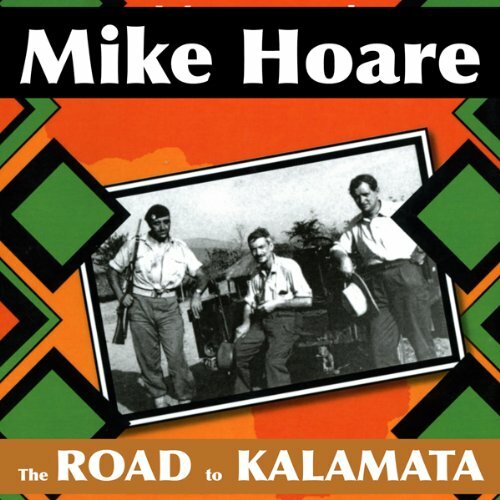 In the final chapter he describes how he and his wife move to an Edenic island in the Okovanga delta, and the terrible and wonderful events that took place there. 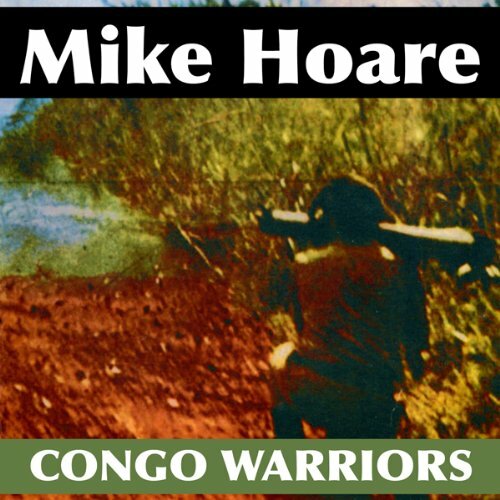 Col. Mike Hoare describes how his 4 Commando supported Moise Tshombe's breakaway state of Katanga against both the UN forces, and the Baluba tribesmen who used poison arrows, pit traps, marijuana, spells, jungle drums...and even reorted to ritual torture and cannibalism. 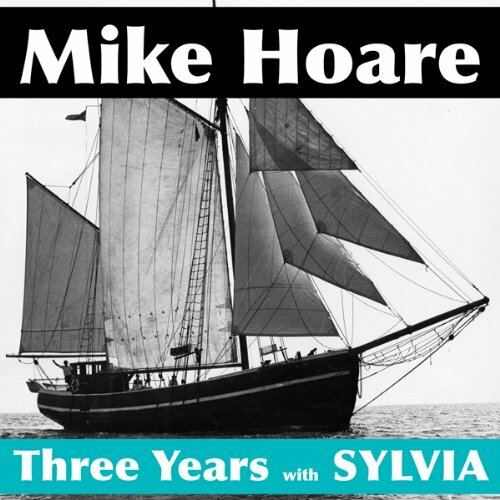 Mike and his family sail the Western Mediterranean in a 72-foot yacht - a converted 100 ton Baltic Trader. The yachting anecdotes bring out the Irish in him.